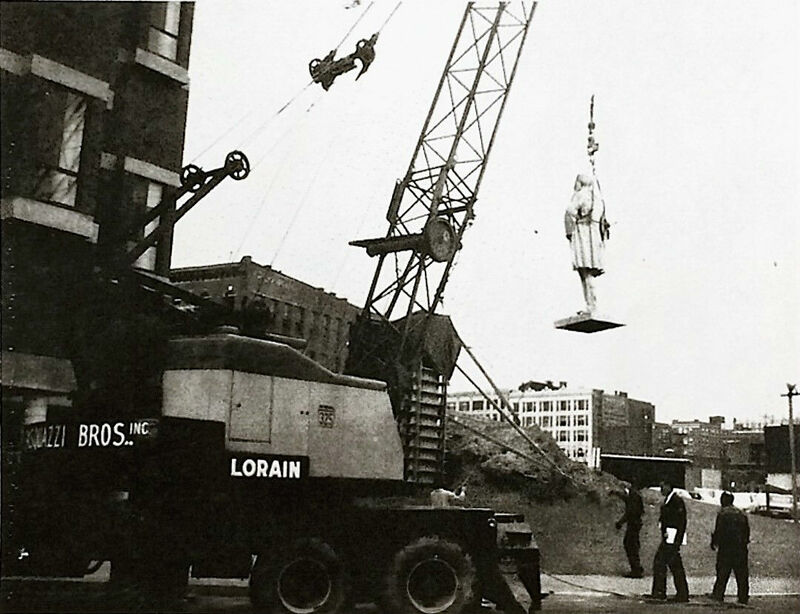 About Us – Pasquazzi Bros., Inc.
PBI performing the relocation of the statue of Thomas A. Doyle, former mayor of Providence, in 1967. The statue now stands at the intersection of Broad and Chestnut Street. 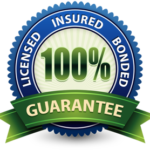 Pasquazzi Bros., Inc. was established in 1949 and has since been the most trusted name for demolition services in Rhode Island. The company was created by three brothers with the intention of performing quality and cost effective demolition for their customers. Through their creativity and perseverance the company has been in operation for 70 years. Today, Pasquazzi Bros., Inc. is owned and managed by Henry Pasquazzi, Jr. with his son Stephen Pasquazzi overseeing daily operations. Our company has remained successful by focusing on innovation and customer service from job estimating through job completion. Our services set the industry standard in our area, and are often imitated but never duplicated. 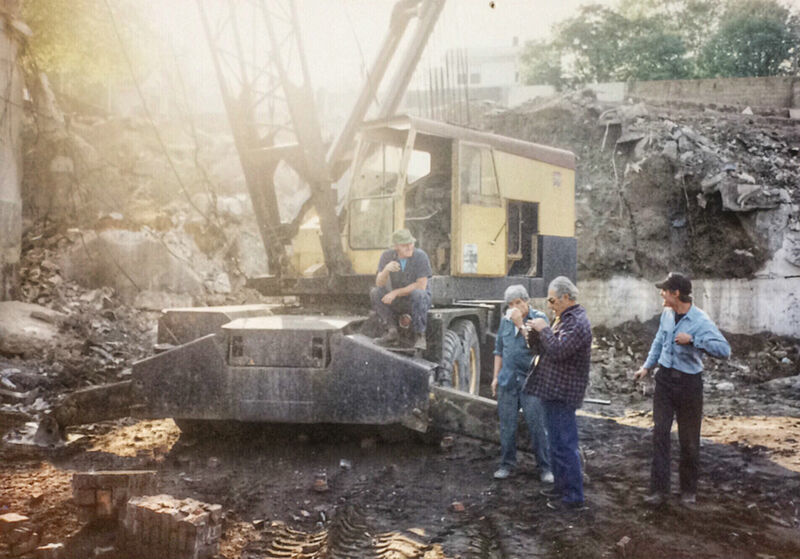 From left: Matt Rossi, Henry Pasquazzi, Sr., Frank Pasquazzi, Jim Durfee during the demolition of the Rhode Island Auditorium in 1989.